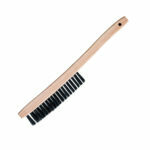 Available in either file card and brush combination or file card only. 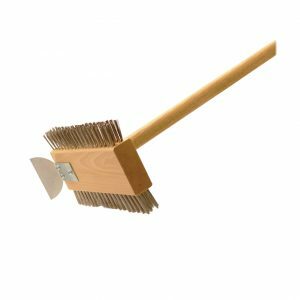 Made of hardwood block ideal for file cleaning and to roughen and prepare surface material prior to sweating and soldering. 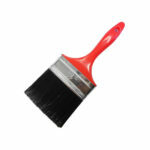 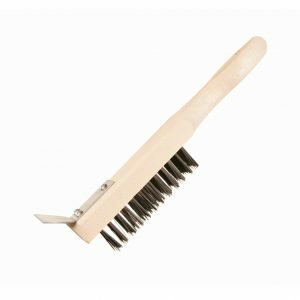 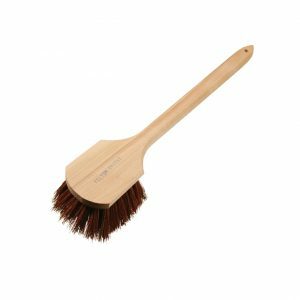 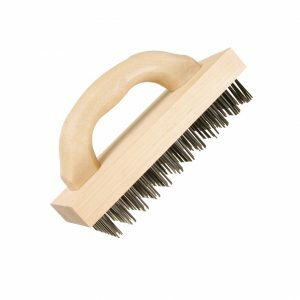 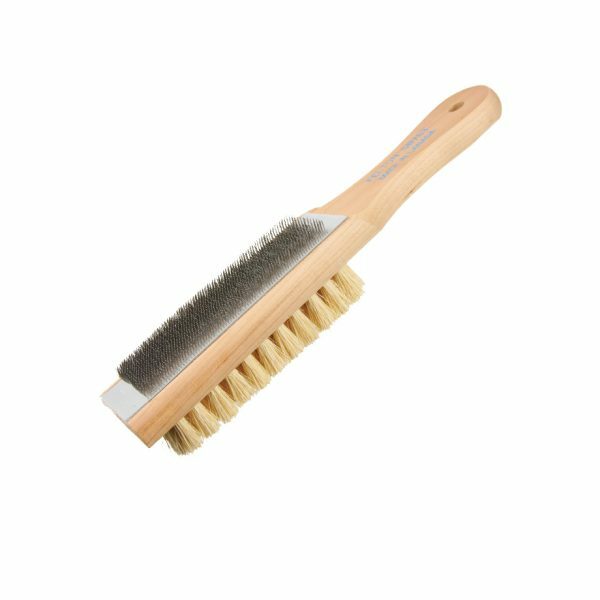 Felton’s file cleaning brush is available in either file card and brush combination or file card only.